The calm before the storm! 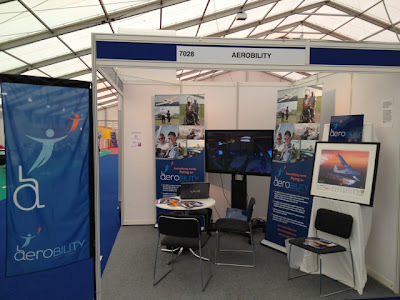 The Aerobility stand at the Business World Expo 2013. We've had a great few days!